Orders of the high court and family court deprived him to know the reasons for fixing the permanent alimony amount of Rs.15,00,000 payable to his wife, the bench said. The Supreme Court today set aside an ‘unreasoned’ family court order that directed a husband to pay Rs. 15 lakh as permanent alimony to wife. 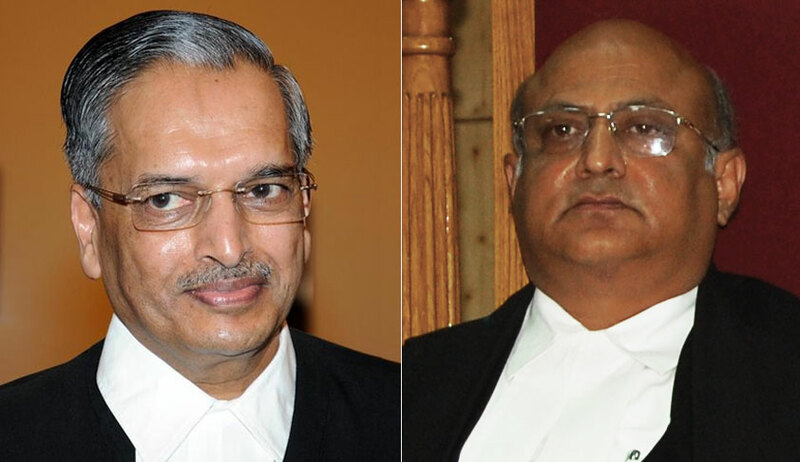 The bench of Justice RK Agrawal and Justice AM Sapre was considering an appeal filed by Jalendra Padhiary against an Orissa High Court order that had dismissed his appeal against the family court order awarding permanent alimony, in limine. The family court had passed a decree of divorce by dissolving the marriage, directing the husband to pay permanent alimony of Rs.15,00,000 and litigation expenses of Rs. 10,000 to the wife. The court observed that such orders are ‘wholly unsustainable’ as it causes prejudice to the parties. The bench said those orders deprived the husband to know the reasons for fixing the permanent alimony amount of payable to his wife. Setting aside the orders, the court then remanded the case to the family court to decide the quantum of payment of permanent alimony afresh.